The authors discusses ethical challenges associated with the major biosocial sources of human variation: individual variation, inter-personal variation, inter-group variation, and inter-generational variation. 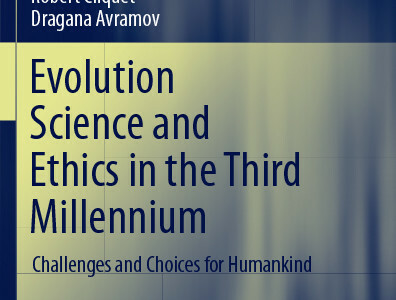 The book approaches the long-term challenges of the human species in a holistic way. Researchers will find an extensive discussion of the key theoretical scientific aspects of the relationship between evolution and morality. Policy makers will find information that can help them better understand from where we are coming and inspire them to make choices and take actions in a longer-term perspective. The general public will find food for thoughts.